Homestead at Hamilton is located in Hamilton Township, New Jersey in Mercer County. 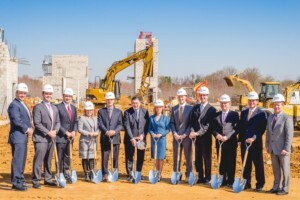 The retirement community includes 96 independent living residences, 75 assisted living residences and 24 memory care residences. 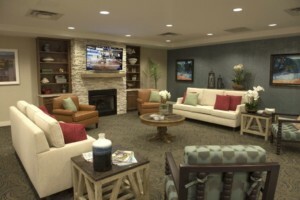 The Hamilton NJ senior living community offers flexibility and value, such as an annual lease that covers a residence and most services, versus a large buy-in fee typically found at other communities in the Mercer County area. 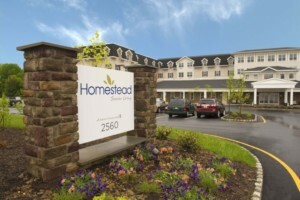 Homestead at Hamilton is a retirement community that respects your goals and values, matches your style, and recognizes your budget.